The Hortonville Polar Bear Riders Host a DNR approved Snowmobile safety class once a year in December, Hosted for three days at the Hortonville High School. Who may operate a snowmobile? -- Any person who is born on or after January 1, 1985 and who has reached the age of 12, must have completed and received a snowmobile safety certificate in order to operate a snowmobile in Wisconsin. The certificate must be carried while operating the snowmobile, and displayed to a law enforcement officer upon demand. This does not apply to the operation of snowmobiles upon lands owned or leased by the operator's parent or guardian. As used in this section, "leased lands" does not include lands leased by an organization of which said operator or the operator's parent or guardian is a member. 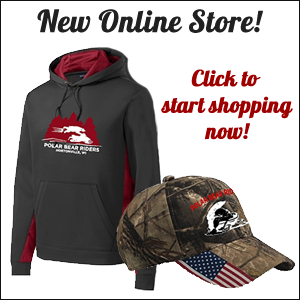 To reduce the potential for snowmobile accidents, injuries and fatalities; to reduce the potential for conflict between snowmobilers, landowners, and other resource users; and to promote safe, responsible, and ethical use of the environment and our resources. 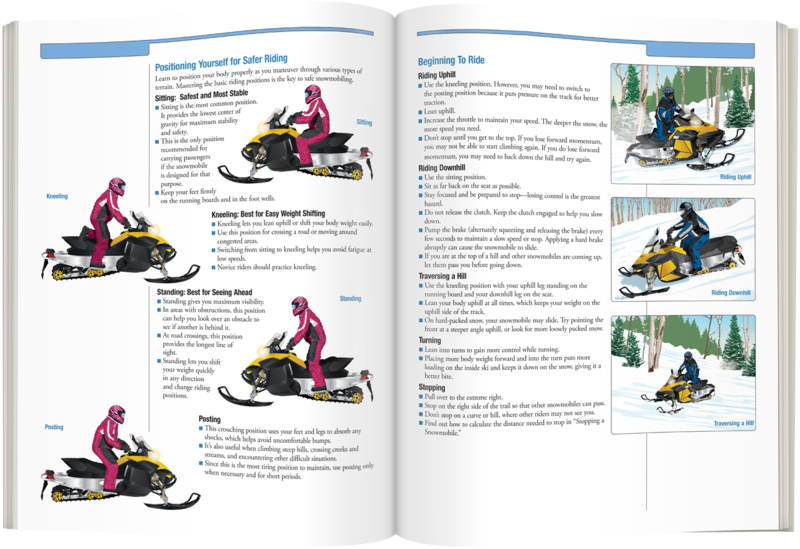 Classroom Instruction: The snowmobile safety course consists of six hours of basic instruction in the principles of snowmobile safety. The course is comprised of six hours of classroom study and an optional two hours of hands-on snowmobile operation or optional snowmobile ride simulation. Classroom Instruction: Anyone is eligible to take the class and receive a safety education completion certificate. For children under 12 years of age, the certificate does not become valid until the child reaches 12 years of age. Go to the Snowmobiling in Wisconsin page for additional details. Class fee is $10.00. Students with special needs must contact the instructor at least two weeks in advance of the course to request special accommodations. Internet Instruction: Internet students must be at least 16 years old in order to take the course online. Internet course fee is $24.50. Minimum of 8 hours. May be longer depending on instructor and the student's learning ability. Varies depending on area of the state and time of the year. There is at least one class per county per year. 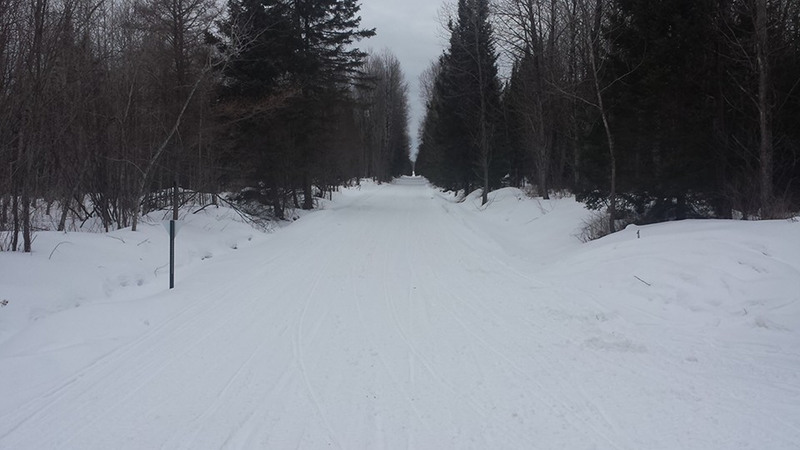 Go to the WDNR snowmobiling page to check latest availability.